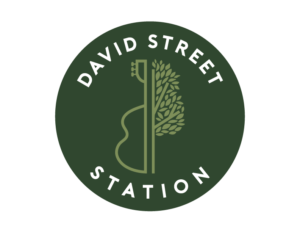 David Street Station will launch its Summer Series at the beginning of next month and will feature a variety of events every week through September. All events are free and open to the public. David Street Station is where Casper comes together. Music, food, friends, and family find each other on our green space and glistening plaza walks. It’s your community hang out spot – and we can’t wait to meet you here! June 1st will kick off the Summer Concert Series, sponsored by Hilltop National Bank. Concerts will take place every other week on Friday nights (occasionally scheduled for Thursday nights due to conflicts) starting at 6 pm. 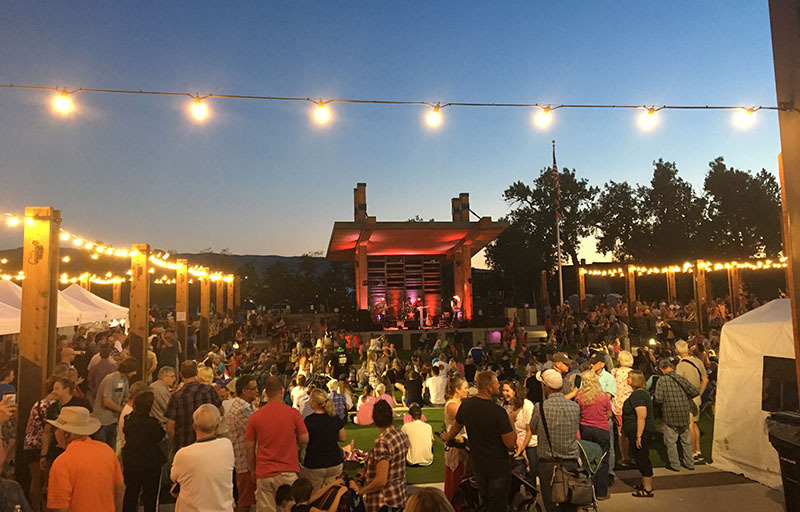 Embrace warm summer nights as live music rings throughout Downtown Casper. A variety of regional and national musicians will perform different genres of music, keeping you dancing well after sunset. 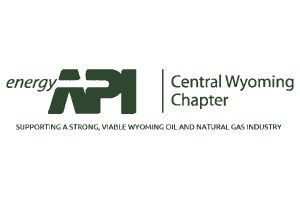 Bring your brown-bag lunch Downtown for Lunch on the Lawn on Mondays, sponsored by Casper College, anytime from June 4th through the end of August. Either pack a lunch from home or order one to-go from a downtown restaurant or food truck and enjoy the fresh air and sunshine while being entertained by local youth and student performers. Family Game Night starts June 13th and will run two Wednesdays a month from 5-8 pm through September. 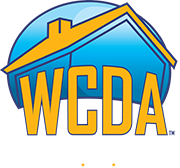 Families will have a chance at their favorite nostalgic regular and super-sized games to provide hours of interactive fun. The whole family is welcome! You will not want to miss our movie series, as we show family movies outside at David Street Station, kicking off June 22, showing every other week through August. There will be pre-movie fun including games, activities, and crafts. Movies will begin at dusk, so arrive early to claim your spot! No Replies to "June 1 Kicks Off David Street Station’s Summer Events Series!!"